AllCell, a US company co-lead by Connect.JO member, Dr Said Al-Hallaj signed a Letter of Commitment to establish pilot solar powered electric car charging stations by Minister of Environment, Greater Amman Municipality and the King Hussein Business Park. in the LoC, AllCell committed themselves to establish ten charging stations in Amman in addition to the one inaugurated at KHBP. HE Aqel Biltaji, Mayor of Amman, announced that GAM will be purchasing 50 electric vehicles as part of its support to this pilot and to green transportation plans. USAID Jordan Competitiveness Program (JCP) launched the Connect.JO Jordan Diaspora Network. 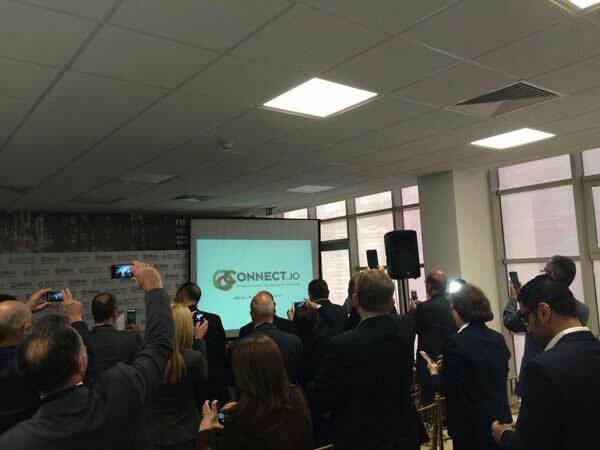 During the MENA ICT Forum in November 2014, USAID Jordan Competitiveness Program (JCP) launched the Connect.JO Jordan Diaspora Network. the network is designed to leverage the expertise of Jordan's professional diaspora in the US.